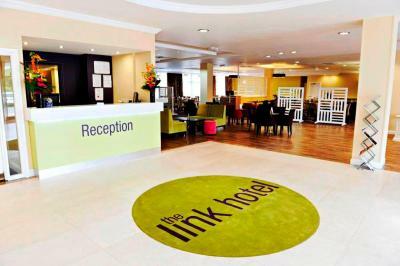 Lock in a great price for Link Hotel – rated 8.7 by recent guests! I ordered room service, it was delicious and met all my requirements. I was extremely tired and ordered at 5.35 being told the restaurant didn't open till 6pm but my meal was delivered at 5.45. 1- staff was profisional & helpfull. 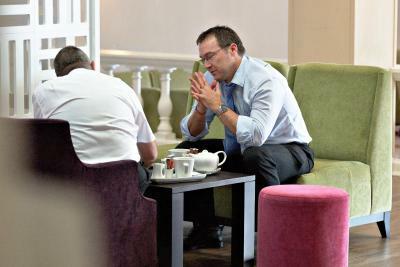 2- the hotel provided an excellent lunch during our training course. 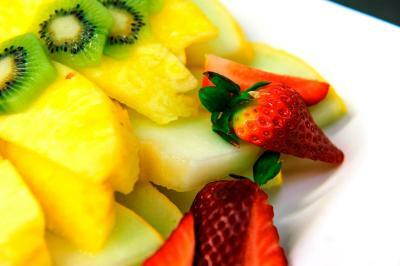 3- good break fast. The rooms have improved since our last visit. 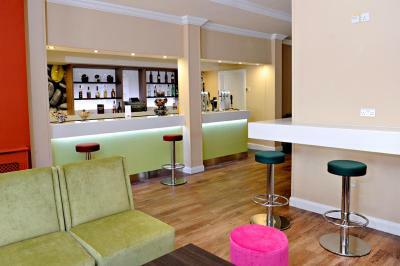 The facilities are good and close to the university campas and it only takes 10 minutes into the centre of town. 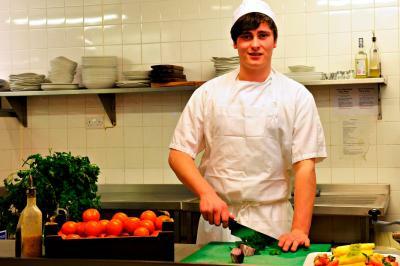 The staff are so cheerful and helpful and cannot do enough to help. Reception staff were excellent. Waiting staff lovely. Breakfast good and room spacious, clean and comfortable. 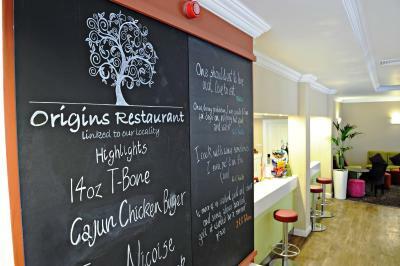 Although menu was a little limited the evening meal was good value for this type of hotel. 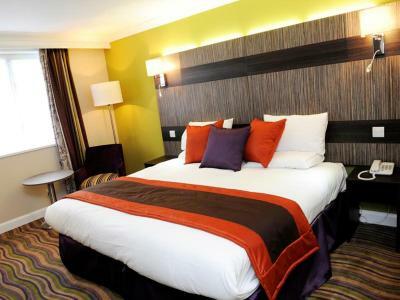 I was hardly there long as I arrived at 1am and left the next morning but the room was fine for the price and the staff were really cheerful. Great value for money. Staff very helpful and friendly. 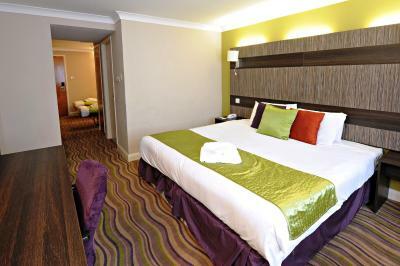 The rooms are a good size with a small sitting area really gives u extra space in a standard double room. 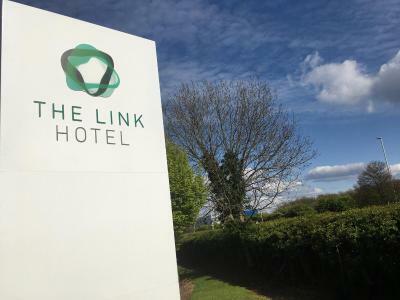 Link Hotel This rating is a reflection of how the property compares to the industry standard when it comes to price, facilities and services available. It's based on a self-evaluation by the property. Use this rating to help choose your stay! 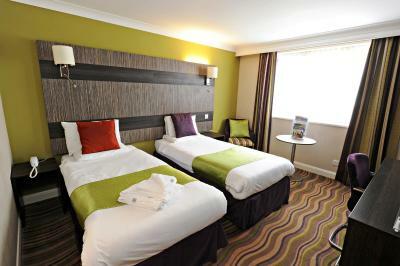 One of our top picks in Loughborough.Link Hotel offers air-conditioned rooms with attached bathroom, a lounge bar and an on-site restaurant. 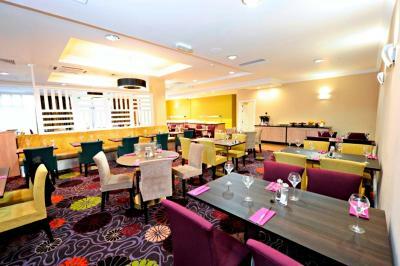 It is just off junction 23 of the M1, close to Loughborough University. Free WiFi and free parking are also available. 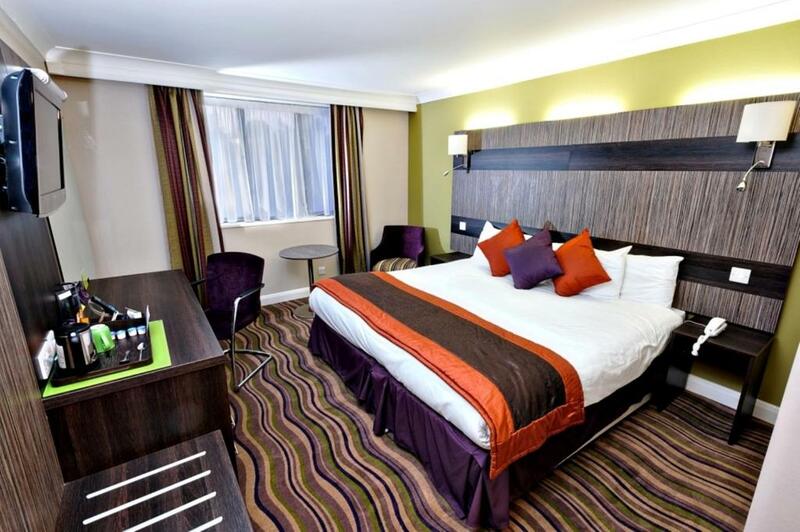 Rooms come with a flat screen TV, desk, a hairdryer and complimentary tea and coffee making facilities. 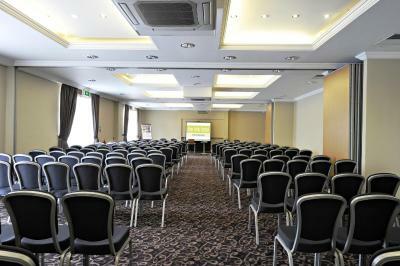 The hotel also features flexible meeting and banqueting facilities for up to 200 people. 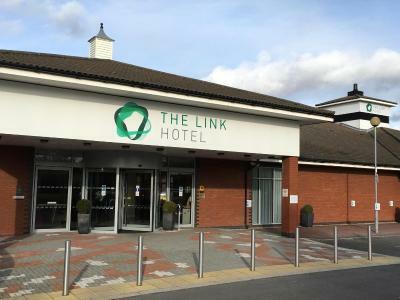 The accessible location of the Link Hotel makes it a good option for visiting Loughborough or the nearby city of Leicester. 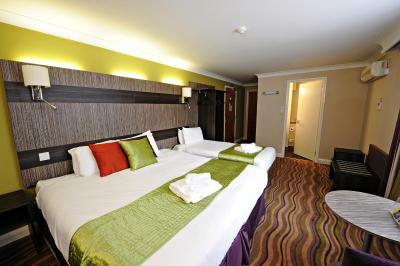 It can also serve as an overnight stop on the way to East Midlands Airport. 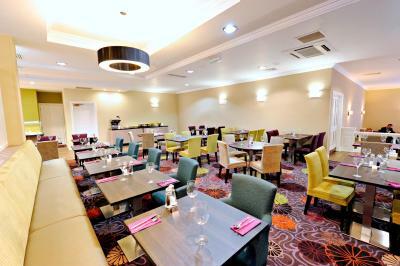 Link Hotel is 5 mi from Donington Park race track. This property is also rated for the best value in Loughborough! Guests are getting more for their money when compared to other properties in this city. 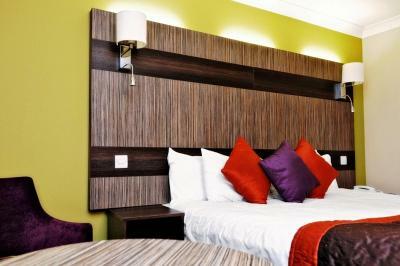 When would you like to stay at Link Hotel? 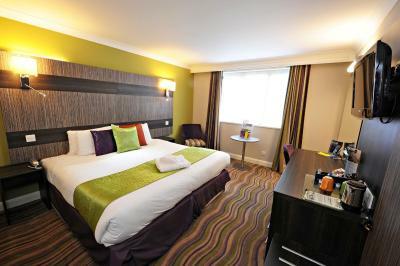 A flat-screen TV, tea and coffee making facilities, a hairdryer and a private bathroom are included in this room. 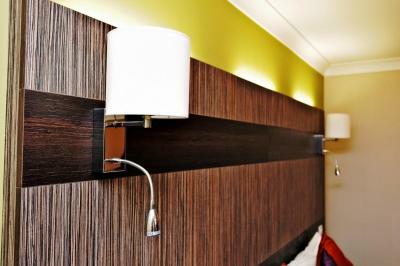 Spacious room with a flat-screen TV, tea and coffee making facilities, a hairdryer and a private bathroom. 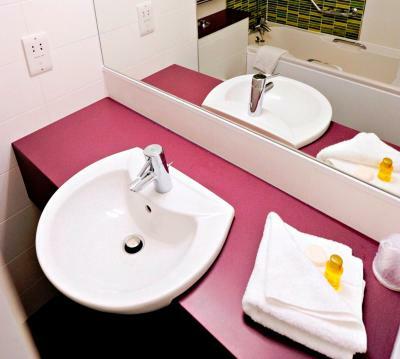 With a flat-screen TV, tea and coffee making facilities, a hairdryer and a private bathroom. 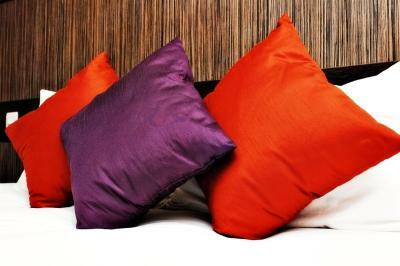 House Rules Link Hotel takes special requests – add in the next step! 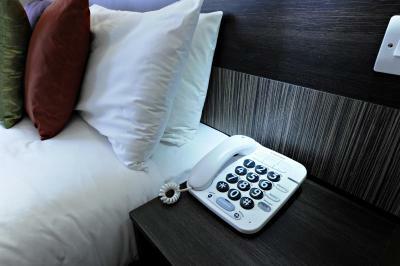 Link Hotel accepts these cards and reserves the right to temporarily hold an amount prior to arrival. Friendly and attentive staff. Also, we enjoyed the food. Slightly cheaper would have been nice. 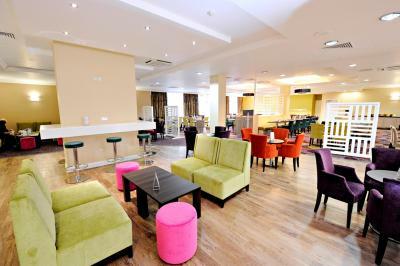 Good location easy access to town centre. My room was cold, luckily there was a heater but it took a while to warm up. Heating in room didn’t work. 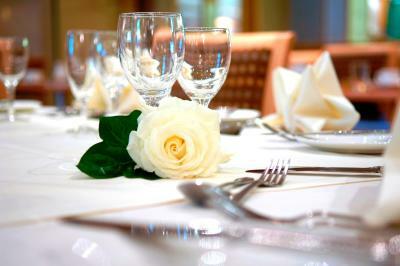 The food in the restaurant was perfect and very efficient staff. No remote control for the tv, they were being upgraded apparently it made it very difficult when changing channels. TV had no remote control and air conditioning very poor. The decor in corridors etc could do with being updated and the floor in the hall sounded hollow and creaky which was a tiny bit loud from inside the rooms but this really wasn't a big deal and wouldn't stop me staying here again. I didn't use many of the facilities to be able to comment on them but the staff were very friendly on check in/ out and there was everything in the room I needed for my stay. Didn’t realise it’s a sports hotel. Full of noisy young people! Great breakfast and great location. Accommodation Was fine - basically just as you’d expect. The hotel is quite aged and could do with a revamp. I received a wake up call at 6.30am that I didn't ask for. Shower was only luke warm. Restaurant had run out of a lot of options on the menu. Hairdryer was attached to the drawer, and the socket it was plugged into didn't work meaning I had to take the entire drawer out to use the hairdryer. No remote provided for the TV. 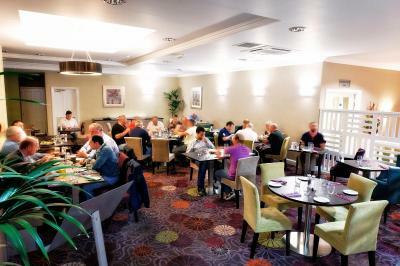 Staff were very nice, and the food in the restaurant was good. Bed was comfortable.